Well let's get right in to my Friday Favorites with the lovely Amanda, shall we? 1. 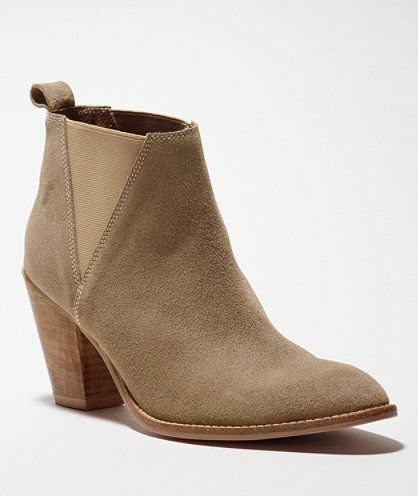 I'm definitely fall dreaming already so I've been on the hunt for an amazing pair of camel booties and I came across these. Oddly they look more camel in the other picture so I don't know if this is the actual color or if this is a different color all together but I love the look of these. I can totally see myself sporting these this fall! 2. Speaking of fall dreaming. I totally picked up this nail polish this week and I'm in LOVE! It's a dark reddish/burgundy color called Wicked and it's perfect for fall. I was looking for a deep red that was dark but not quite black dark. If you only do two coats it's definitely less dark than above. 4. 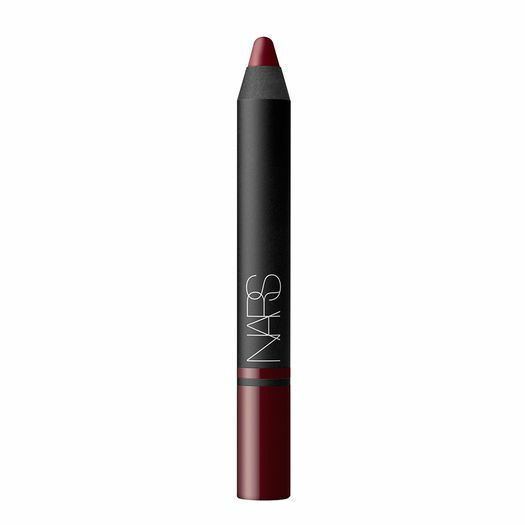 Has anyone ever tried the NARS lip stains? I always see people saying the NARS blushes are amazing but I've never tried them. I saw this color and absolutely fell in love with it. 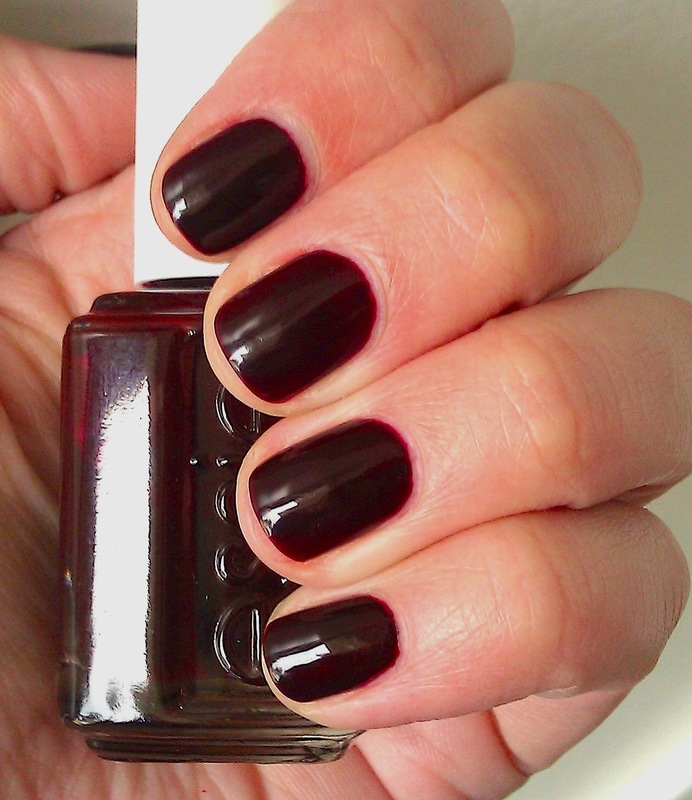 It looks like the perfect dark wine (it's actually referred to as Sangria) color for fall! 5. It wouldn't be my Friday favorites if I didn't include food in there. I LOVE me some good food! 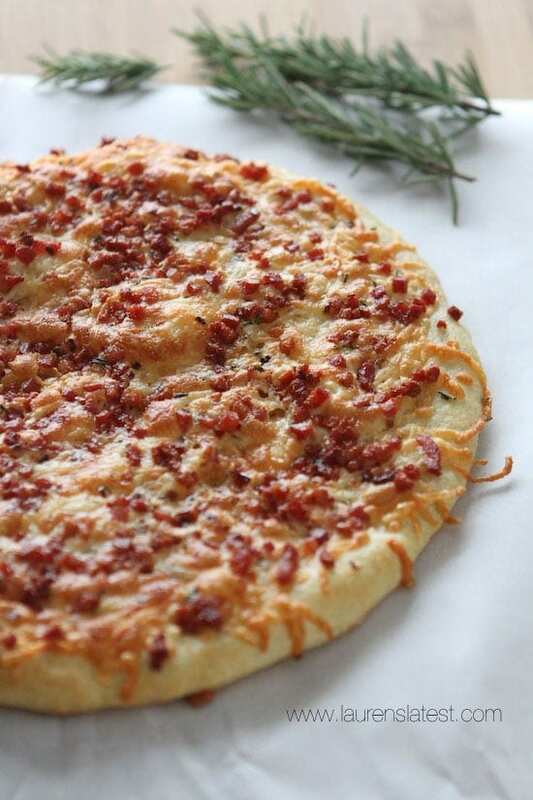 I pinned this amazingly delicious (looking at least) spicy pancetta rosemary pizza this week and I'm DEFINITELY trying it out this weekend. Pancetta? Pizza? Cheese? Sounds perfect to me! Does any one have any fun plans this weekend? Kerri I know you do! :) Tonight I'm definitely crashing early but hopefully I'll remember to take some pictures of my weekend adventures so I can recap on Monday! I love the nail polish color, I can't paint that color on my own though because got knows I'll mess it up!! I've never tried the lip stain from NARS, but I love their products so give it a go!! :) Hope your workout went well and you're still awake haha! Have a great weekend! You go girl, with that spin class, rock it out! Love that color, so perfect for fall! Love that polish color and booties! Makes me excited for fall. And that pizza looks so good! Happy Friday! Yes to everything especially those camel booties.... I am lusting after a pair!!! Have a wonderful weekend love and kudos to getting up for that spin class!!! i want to consume every single thing in this post. lol. Wicked is one of my favorite fall colors! It's so flattering on everyone! I LOVE that maxi dress too! Hope you have a great weekend girl! I have 2 NARS blushes and I love love love them. I dont need a lot of colour because my cheeks (my face, really) is naturally very red. those camel booties are so cute, i need them (ouch not for that price). i bought a pair of 'tan' ankle boots a few months ago and they are more that colour, which i kinda dig anyway. Love those booties!! And that pizza looks divine!! Omg! I just did my toes in a similar color for fall!! Although it's around 90 degrees all week with a heat index of 100 so it's not feeling much like fall here in Illinois! Hope you have a great weekend! way to go on the spinning class!! Love the booties! I am always hesitant to get suede because of the rain/snow but I am pretty tempted to get them any ways! Those booties are fab!!! Love the nail color, so ready for all things fall. I can't wait for fall too!! Love those booties and dying over that dress!! Yum pizza!! That's what we are having tonight haha! Love that maxi dress! Perfect for summer and fall. I like the relaxed and comfy, and of course beachy look! I love Wicked, is the perfect fall red color isn't it!!? Cute booties! Have a great weekend! That nail polish color is perfection! Thank G it's Friday and I am Tahoe bound!!! Have a good one girly! wow, spinning at 5:45am! wow, you're brave! that pizza looks yum! spinning and pizza, perfect combo! Yup! I need those booties and a slice of that pizza! Happy Friday! Essie's Wicked is one of my favorite fall nail polishes. Another good one is Bahama Mama...PERFECT colors for fall. Cute boots and that pizza is making me hungry!! Have a great weekend!! SO early. I don't know how people have it in them to not hit snooze a hundred times, let alone go do something like exercise. Obviously, I'm not a morning person. A spinning class sounds like a lot of fun though, I've heard such great things. I love that shade of nail polish, it's so pretty. I might have to go pick up a bottle this weekend. Ohhhh those booties are so cute! I am so ready for Fall fashion and deeper colors! Too bad it won't be here for like another 3 months at least right? That bootie! YESSSSS! I'm sad summer is coming to a close but I am excited about fall fashion for sure. 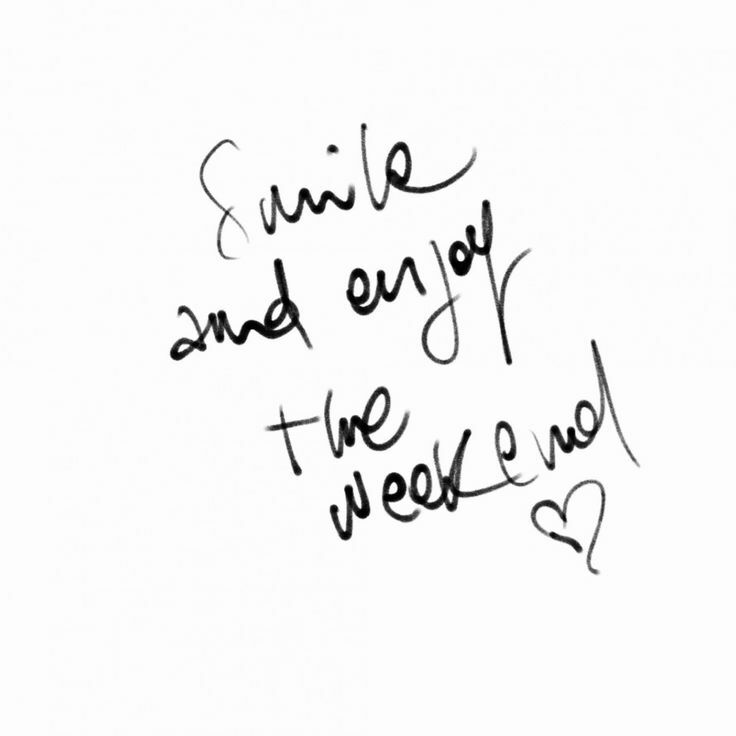 have a great weekend, xo!